With pre-marriage preparations underway it is easy to overstrain the body, stock up on stimulants like tea or coffee, skip meals and get proper eye shut. All this and emotional pressure takes a toll on the body and mind. Plan the countdown to your big day with these guidelines by our beauty expert. Regular Makeup is generally one colour foundation and eye makeup is more of an everyday look whereas bridal makeup is much heavier and takes a longer time to do to achieve the entire look. It most certainly is nice for a bride to wear false eye lashes on her wedding day. Thick eye lashes give that extra oomph and bring out the definition in the eyes. I personally feel that the biggest mistake that brides can make is the lack of preparation for the big day and facing unexpected events. This will in turn result in both the bride as well as the bridal stylist team conflicting over mundane things. At the end of the day, the big day is about the bride and groom and their commitment to each other. However, if the bride is stressed about the planning prior to the special events, I think she will be stressed over these events rather than enjoying her day. Keep around 3 to 4 hours for dressing time on your big day. The photographers require about another 2 to 3 hours to capture your shots soon after you are ready. Never experiment with various haircuts nearing the wedding day. A bride needs to feel relaxed and fresh on her big day so avoid taking on a lot of responsibilities in organizing the wedding by yourself. 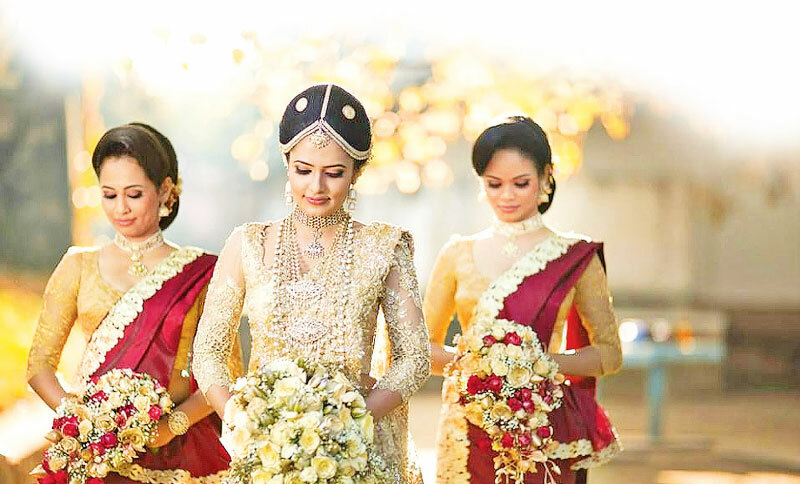 Leave the work to the professionals and let them perform their magic in transforming you into an elegant bride. The bride should do hair treatments a few weeks leading up to the big day. She may also want to consider trimming and styling her hair in preparation for the final bridal style. I personally suggest waxing, facials and cleanups to have a glowing look. Go for both pedicure and manicures and style depending on your personal preferences. Personal hygiene is an utmost priority whether you are a bride or not and it should be taken into priority for your big day. Simple care regimes like oral care, and body odour prevention is a necessity. 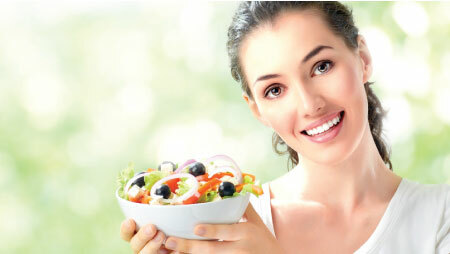 Avoid processed food to prevent skin allergies and breakouts. Limit foods that contain a high amount of sugars and fats. Drink plenty of water to keep the body hydrated and maintain a balanced diet to remain at a preferred body shape. 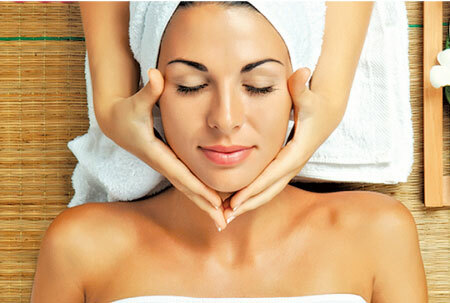 *Skin preparation is essential for the bride, one week ahead of her wedding. A beautician assists her in her facial care routine. * Every bride should look her best on her wedding day. Therefore a trial one month before the wedding to discuss the best makeup choice to be applied on her big day has become a necessity. *I usually give my brides a “touch up kit” so that they can retouch their makeup during the evening.